Adults don’t have a monopoly on making money. Every person can learn how to make money as a kid. There’s no need to wait until a certain age. I remember when I was 6 years old. My neighbors kept a jar of change by the front door, and I would come around selling them rocks or pedals. Maybe they just thought I was cute! Those dimes and quarters sure added up. So with that in mind, let’s talk about the whys, whats, and hows of making green as a child. 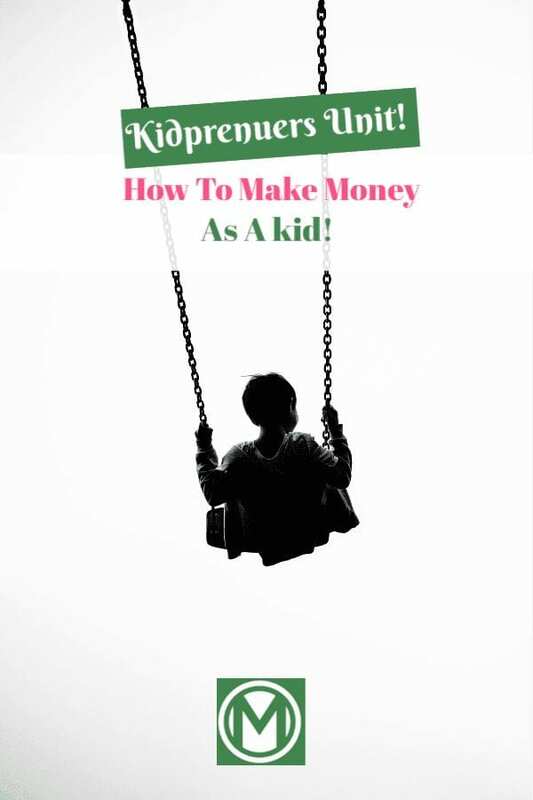 Are you a kidpreneur? Are you a millennial money mother or father with ambitious children? 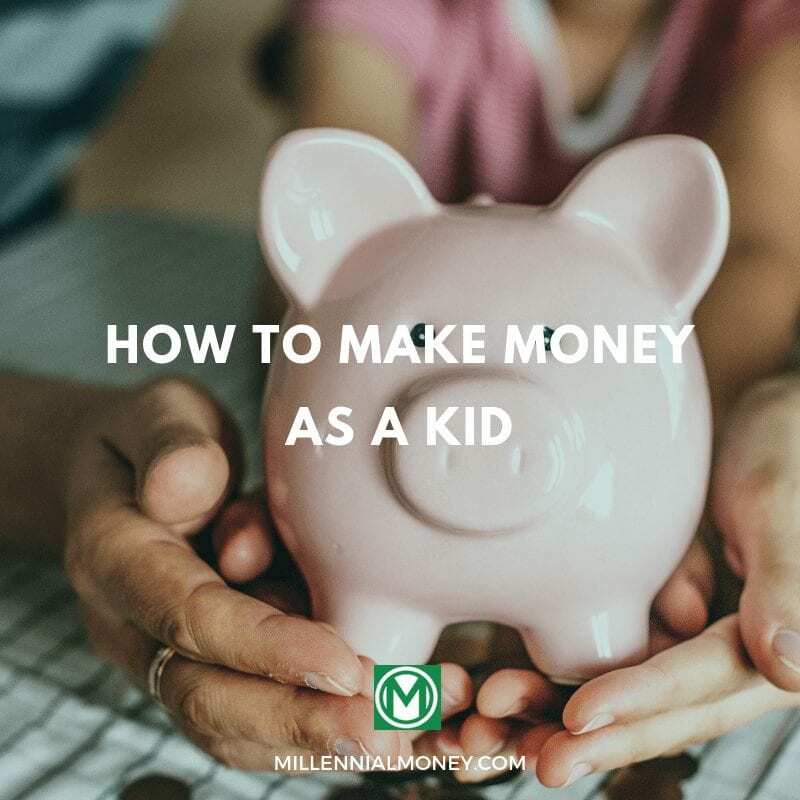 Do your kids have money making ideas? Why Would A Kid Need To Make Money? Why on earth would a child need money of their own when their parents provide everything they need? First, it teaches them financial responsibility, which we’ll talk more about below. Second, they probably want some money to spend on fun things that their parents may not have the money for (or they just don’t want to spend money on). So why would a kid need money? For the same reasons everyone else wants money — for the reward of earning it and for buying fun stuff, like time. Accomplishing a task and getting paid for it is a very rewarding thing, and it’s important kids learn this lesson early on. It not only helps them realize how they’re contributing to society, but it also builds their confidence. Hard work is often underrated, but if kids can earn money, they can start to appreciate the value of working hard. They can learn the importance of time management, learning on the job, having a clear vision and plan for their income, and getting out there and working hard. These are all skills and practices you desperately need in the workforce as an adult, so might as well learn about them at a young age. Then, once they’ve earned some money, they can learn lessons like saving, giving, and spending wisely. 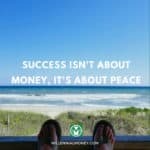 They can learn that it’s better to wait to buy something until you have the money in your hands or bank account. 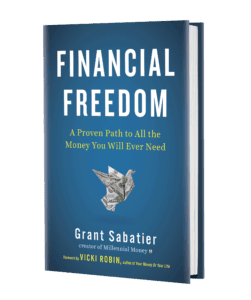 You can also open a joint account with them and teach them the value of a savings account — how money can grow when you let it sit. So let’s dive into the many ways your child can earn some money for their piggy bank. Hey, who says a kid can’t make money? Scrooges, that’s who. We, on the other hand, believe that children can make money if they want to (within reason!). This is an easy and fun job. 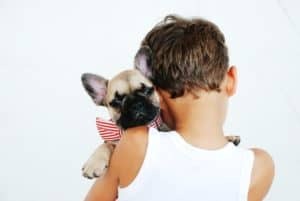 Your kid can reach out to people they know who own dogs and offer to walk them, wash, or petsit them. And your child could probably charge a lot less than a professional dog walker or cat sitter, so it may be easy to find work. If your child is old enough and responsible enough, they could start babysitting other people’s (younger and less responsible) kids. 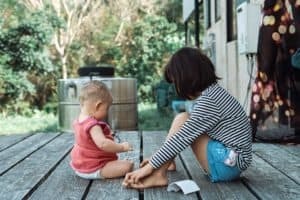 As you probably know, getting a night out with your spouse is hard to come by when you have little kids, so finding a reliable and affordable babysitter is like finding buried treasure. Most kids have a lot of free time, especially during the summer. So they’re the perfect candidate for making money by taking surveys. They can use sites like Survey Junkie and others to make some decent money by offering their opinions on things, playing games, and even watching videos. With a minimum age of 13 years old, this is perfect for teens that aren’t old enough for a job but want some extra rewards. 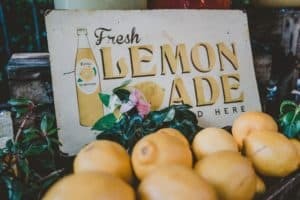 Ah, the good old-fashioned lemonade stand — it has stood the test of time because it works. Your child can set up shop in a busy suburban area (maybe in front of your house) and start selling homemade lemonade. This, of course, works really well on super hot summer days. Washing cars is easy and can pay decently (at least in kid terms). Your child can set up their car washing gig in your driveway, or you can take them to the parking lot of a grocery store (with the establishment’s permission). Make some bright-colored, easy-to-read signs, bring some sponges, buckets, soap, and water and you’re all set. Most likely, you have some elderly neighbors. If so, your kid has a great opportunity to both help them with basic errands and make a few bucks. They can water plants, put up or take down holiday decorations, clean up their house, or anything else they need to be done. Plus, elderly people are typically financially comfortable, so the pay might be pretty good. This is another classic way kids have been making money for decades. You can help them bake a large batch of cookies, brownies, and other sweet treats. Then they can set up their bake sale in front of your house, or in a busy area of town, especially if there’s a big event happening. Your child can start knocking on doors in your neighborhood and offering services like cleaning out gutters, washing windows, watering plants, picking up sticks, or weeding gardens. These are mundane and time-consuming tasks that need to be done but that nobody wants to do. That means there’s high demand and your child can supply the services for some decent money. 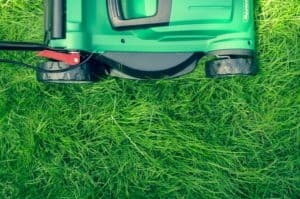 Another knock-on-doors method for making some cash is offering to mow lawns or shovel driveways. 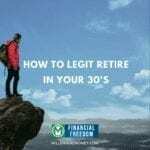 To actually make money and be efficient, your kid will have to be old enough and physically able enough as these things require some strength and endurance. But it can be a great way to earn some dough! Certainly, your child has a lot of toys and things — more than they probably need. So they can take their used stuff that they don’t usually use and hold a mini garage sale. Even though you, the parent, probably bought the things for them, this can be a great way to both get rid of old toys (aka clutter) and help them make some spending money. Kids are often more creative than adults, and one fantastic way to express that creativity is to make crafts. They can sell them in a garage-sale-type setting or by using websites like eBay or Etsy. The thing with crafts is that the older your child is, the better quality and more creative people may expect the crafts to be. Most people don’t even pay attention to the little number at the bottom of soda cans. 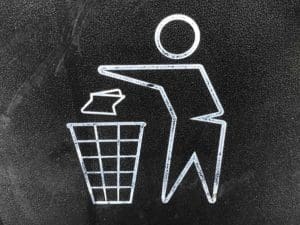 It typically says 5 or 10 cents — that’s how much you can get paid if you recycle that can if you’re in certain states (it lists the state abbreviations on the can). So your kid can collect any cans from the people in your household, from neighbors, friends, and cans people throw on the ground. Then once they have a garbage bag or two full of cans, you can take them to the recycling center to collect their payday. Plus, they’re helping save the planet! Now that we’ve covered the best ways for your kid to make money, now it’s time to talk about the options with them. 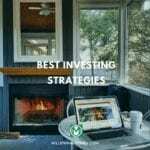 See which money-making method(s) resonates with them then sit down and make a plan. Help them figure out how exactly to execute it, next steps, and realistic end goals. Depending on their age, it may be best to let them try to figure these things out on their own with some guidance from you. That can help them learn critical thinking and responsibility better than telling them what to do and how to do it. Plus, the whole thing will be more rewarding for them if they feel they’ve made the master plan for it all. Any good parent wants to see their kids succeed as a person — and learning how to make money through hard and smart work is one of the best ways to do that.